TONS of additional content that must be painstakingly downloaded individually à la carte? Well, those days are over because we've decided to conveniently package that extra content into an Ultimate Edition and two DLC bundles. Oh, and did we mention that they're all available now? Because they are! Feel like decking out your Phantom Thieves with fresh new looks and familiar Personas, but don't want to do it piecemeal? Save time and money by picking up The Persona 5 Ultimate Edition, Costume Bundle, and Persona Bundle at the PlayStation Store right now. 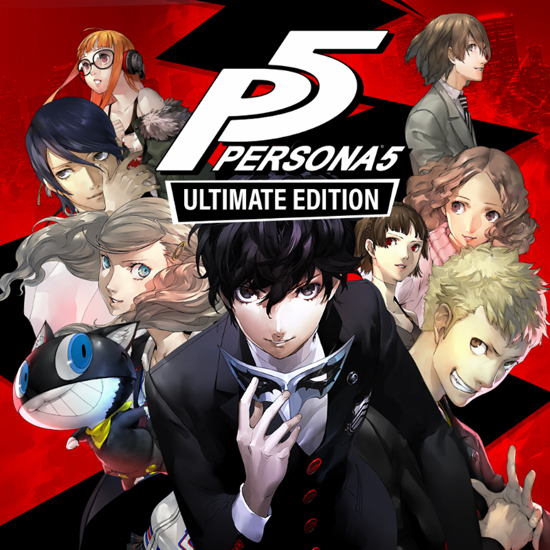 The Persona 5 Ultimate Edition is available in the Americas and Europe, while the Costume and Persona Bundles are available in the Americas, Europe, and Asia. Persona 5 is now available in the Americas and Europe, for PlayStation 4 and PlayStation 3.